Sainsbury's has confirmed plans to merge with Asda, which is currently owned by US supermarket giant Walmart. The retailers have said that grocery prices would fall in both chains as a result of the merger. Sainsbury's chief executive Mike Coupe said the deal would lead to no store closures and no job losses in stores. The combination of the UK's second and third largest supermarkets will create one of the UK’s leading grocery chains, general merchandise and clothing retail groups, with combined revenues of around £51 billion for 2017. 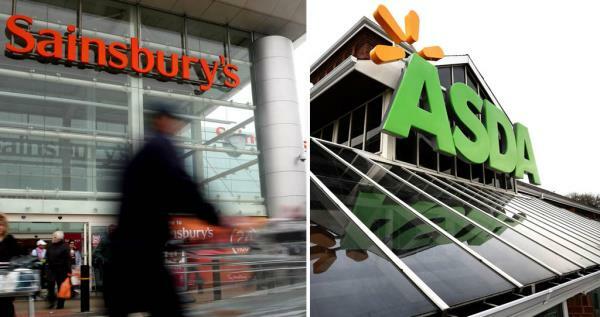 NFU Cymru President John Davies said: “NFU Cymru and the NFU will be examining the details of this proposed merger between Sainsbury’s and Asda carefully and the further concentration of retail power it creates within the food supply chain. We will also seek clarity on what the structure of any merger will be. “We will be requesting a meeting with Sainsbury's and Asda to ensure that the commitment of the new business to British sourcing will not be affected. First and foremost the NFU Cymru and the NFU will be seeking to understand what potential impact a merger would have on our members - both those farmers who are directly part of these supply chains and those who could be affected by wider connotations. “With just over 31% of the market potentially being held by one company the Competition and Markets Authority (CMA) is likely to consider the impact on shoppers - but that must also take account of changes to supply arrangements that could give rise to a reduction in choice and availability over the long term. The impact of the whole supply chain, all the way down to farm level, needs to be carefully assessed. 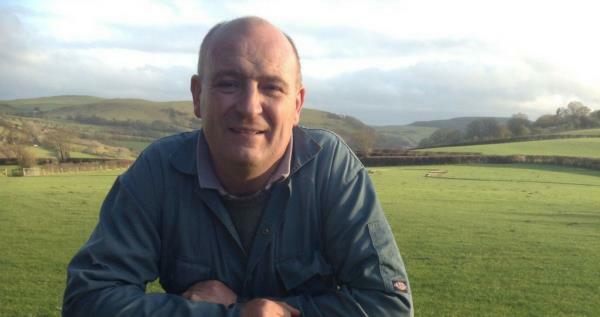 NFU Cymru Director, John Mercer said: “The proposed merger of Sainsbury’s and Asda could have considerable implications for farmers and the wider supply chain and NFU Cymru is pleased to see the CMA launch its investigation. “NFU Cymru has already raised a number of issues regarding the proposed merger in its registration of interest to the CMA, including the potential negative effects on competition and consumer interest. 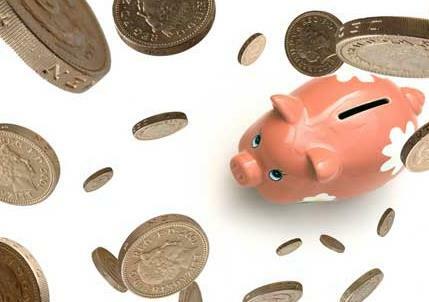 “The consolidation of retail buying power has been of great concern to our members for many years. Suppliers’ ability to innovate and invest could ultimately be impacted if this enlarged business abuses its market power, particularly transferring excessive risk and unexpected costs onto suppliers. Ultimately, this will impact on choice and availability for shoppers.